Fortnite is all the rage right now, whether you are gaming on a high-end PC, a game console like the Xbox One or the PlayStation 4 or even now an iPhone or iPad and it’s the last of those platforms that has received a new update, bringing the version number up to version 3.3.1. 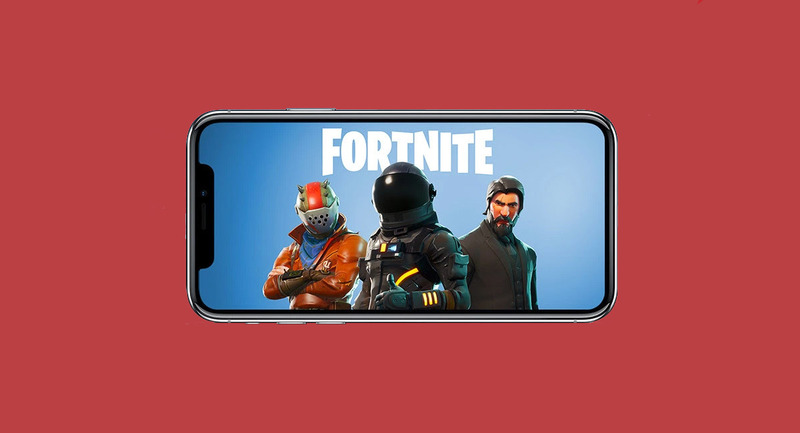 Currently only available as an early release on iOS devices, with Android gamers set to also gain early access in due course, the Fortnite game continues to gain traction in part thanks to its recent arrival on mobile. One can only imagine how popular the game will become once it becomes available to all on iOS as well as Android, but for now those who have early access can enjoy the new update as a free download, complete with following change. The Flame Grill Floor Trap to Save the World was released in the Event Store, and is available now! 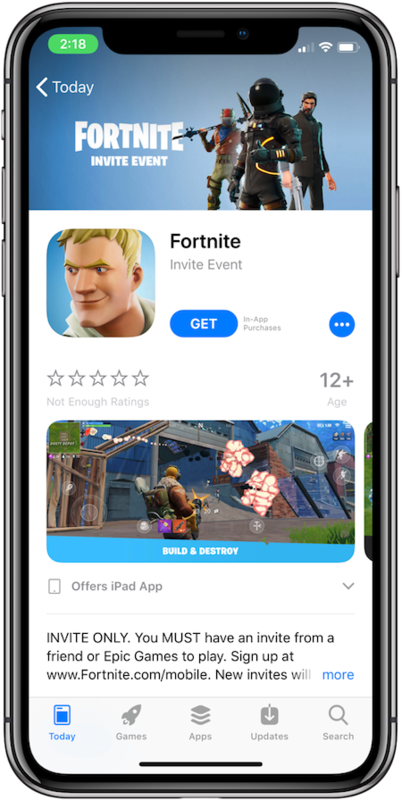 While it is very true that you need to have been given early access to Fortnite to be able to play it right now on iOS, if you have applied but have not yet received an official invitation, it may still be worth trying to sign in. As we mentioned recently, some users have been able to play the game despite not having been emailed their acceptance. It would appear users are being provided access ahead of email acceptance being generated, with quite the delay between the two things taking place. Failing that you will just have to wait like everyone else, although we unfortunately do not yet know just how long that wait will need to be, whether you’re an iOS or Android user. So a post that tells us what the change notes say…. Um, ok?